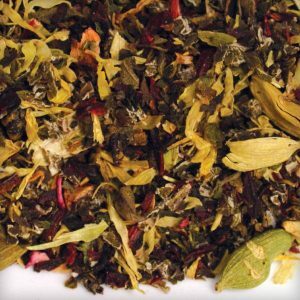 White chai tea is blended with a wide variety of spices like cardamom, sharp clove, cinnamon, ginger and hot red chillies. You can enjoy the typical hot and spicy chai tea flavour and yet without the strong caffeine content of black tea. 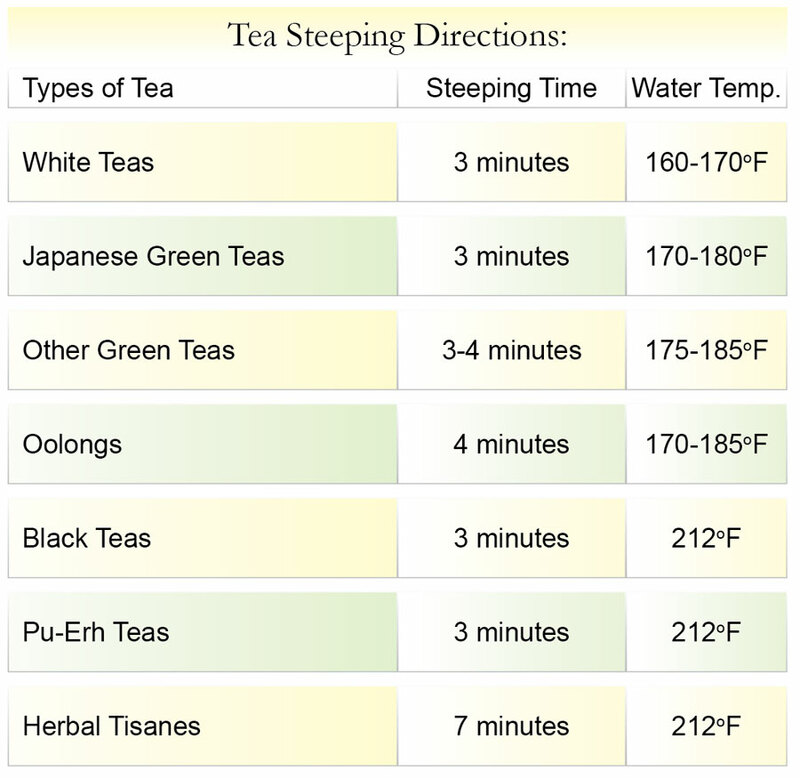 White tea undergoes very little processing, and it offers huge health benefits. 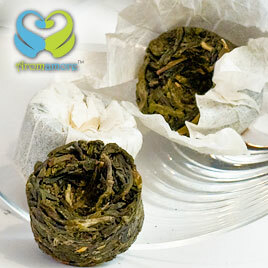 It cups well with milk and sugar and can make a reviving cup of tea anytime of the day. It tastes best when served steaming hot. An absolute delight! I just love it! 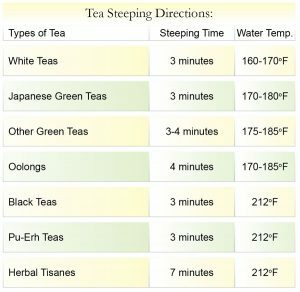 Going through the history of tea, I found that Chai tea is centuries old that has been important in many cultures around the world. This rich tea that is traditionally sweetened with milk and honey also includes various spices which add not only to its zesty taste but to its health benefits as well. The White Chai Tea with the spices added have additional health benefits that you won’t find in other types of tea. Some spices that are typically added include Cardamom, cinnamon, cloves, ginger, nutmeg and pepper that makes it distinctly different from the other forms of tea. I have always loved the Masala Chai tea because of its spicy flavor, and enhanced by the strong flavor of black tea. 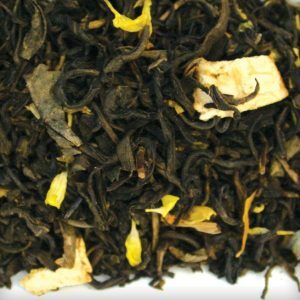 This White Chai is relatively light with a light golden color brew. 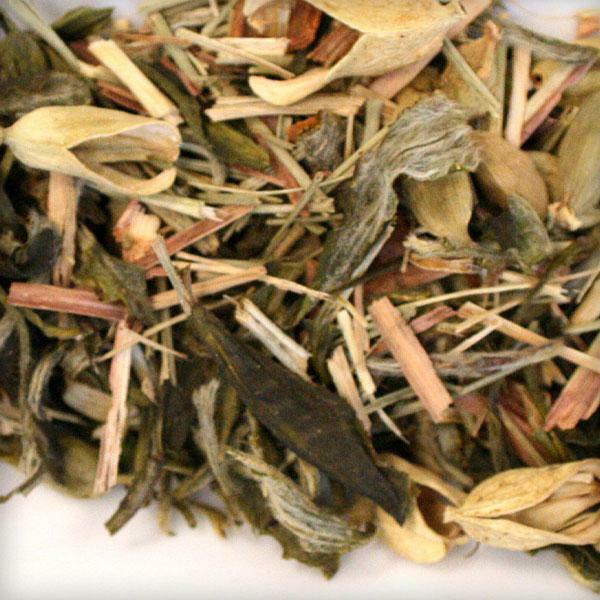 The tea is light, yet upholds a wonderful aroma of the cardamom, cinnamon, nutmeg, cloves, and ginger. It is great for those who prefer the ‘masala’ – which I have been told means spices in India – yet like to have a light variety of tea. This tea is surely a delight to drink. To use someone else’s promotion phrase, this tea is good till the last drop! The light hint of cinnamon makes my mornings extra special, instantly lifting my spirits and making me look forward to the evening when I can brew another cup. Highly recommended to anyone with a hatred for mornings! This particular white chai is one of the teas that I had which contained lemon myrtle in it. You can clearly notice small broken pieces of lemon and lemon grass in the packet. However, you will then be expecting strong inviting aroma of citrus, however it is not like you expect. Lemon fragrances can be pungent at times and it is enough to drive a person away from it. On brewing, the tea comes to a pale golden color with a faint aroma of lemon. 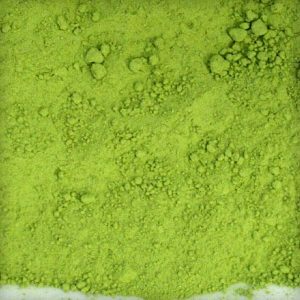 The presence of lemon and lemongrass in the tea makes full justice to the tea and as a result the tea acquires such an awesome taste. An iced cup of white chai would be a better option for those iced tea lovers. Got introduced to this tea by an Indian friend. I got addicted to its spicy flavor, and enhanced by the strong flavor of black tea. What’s more endearing is the excellent aroma that emanates from cardamom, cinnamon, nutmeg, cloves, and ginger. It just gives your daily cup of tea that extra zing. Try it and sure enough you will be hooked to it for life.